Woohoo! Melbourne get excited. 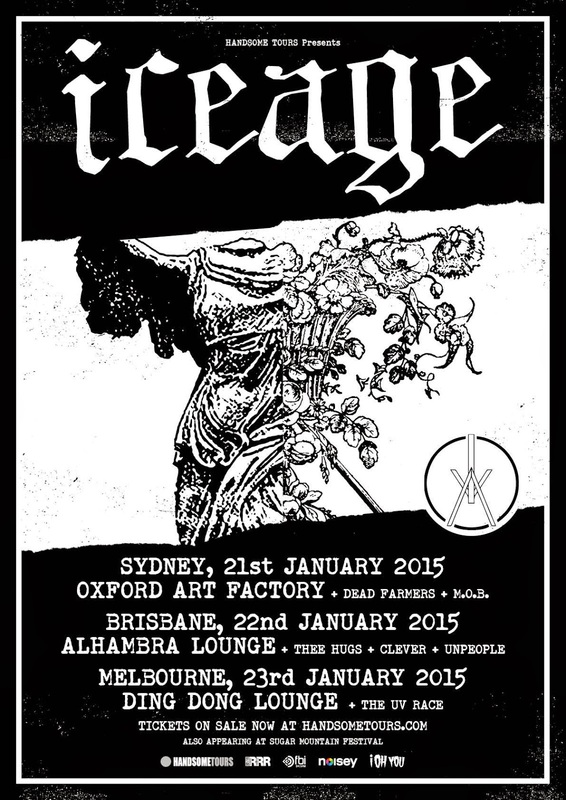 Iceage have added a Melbourne date to their Australian headline tour. 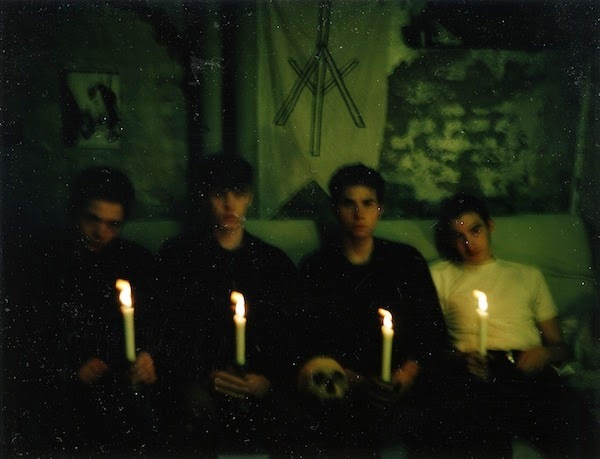 Danish punk dudes, Iceage have already announced a few sideshows ahead of their Sugar Mountain appearance. Iceage have recently dropped the release of their third LP 'Plowing Into The Field Of Love' which has generated a well deserved buzz from fans. 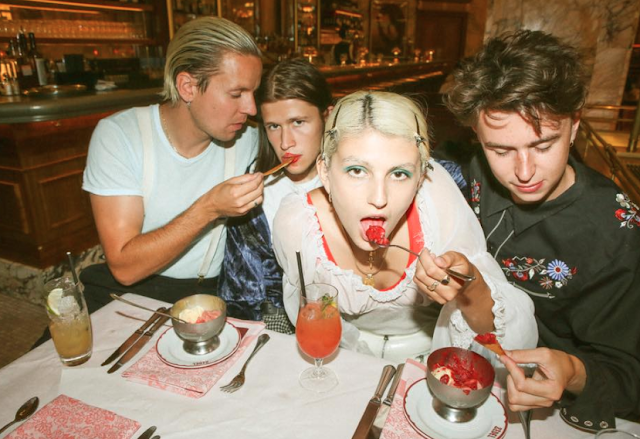 Their sound is a mixture of their influences which includes, Joy Division, with a touch of Bauhaus and more than generous amounts of Nick Cave and the Bad Seeds’. All your tour details are below !